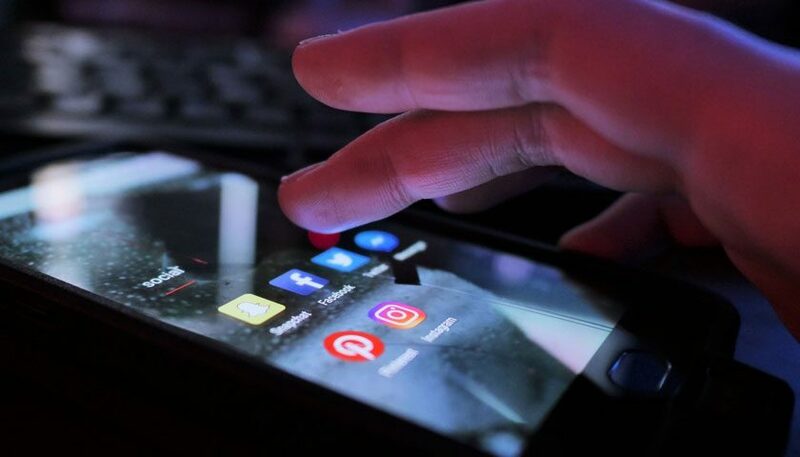 The CIPR has welcomed a commitment from social media influencers to be more transparent when advertising brands and products online. 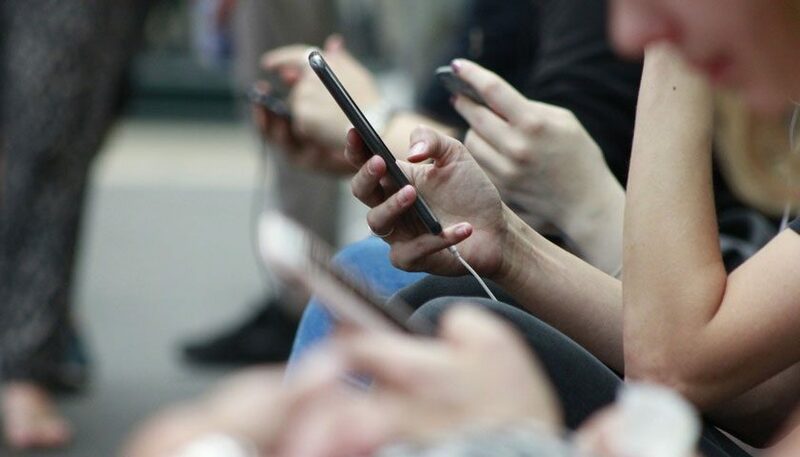 The influencers’ pledge follows an investigation by the Competition and Markets Authority (CMA) into advertising compliance launched last August. Sixteen influential celebrities, including Ellie Goulding, Rita Ora and Michelle Keegan, have said they will now clearly state when they have been paid, or received gifts or loans, to endorse products online.The CMA has also sent warning letters to several other celebrities, urging them to review their practices. The CIPR has long been clear on this issue. Failing to declare paid-for endorsements is against the law and a breach of our Code of Conduct. Public relations professionals have an ethical duty to ensure brands and influencers get this right. Today’s news is a welcome step forward for the influencer relations industry and we commend the CMA for its work on this vital issue. This is a win-win for everyone concerned. Influencer marketing is big business. 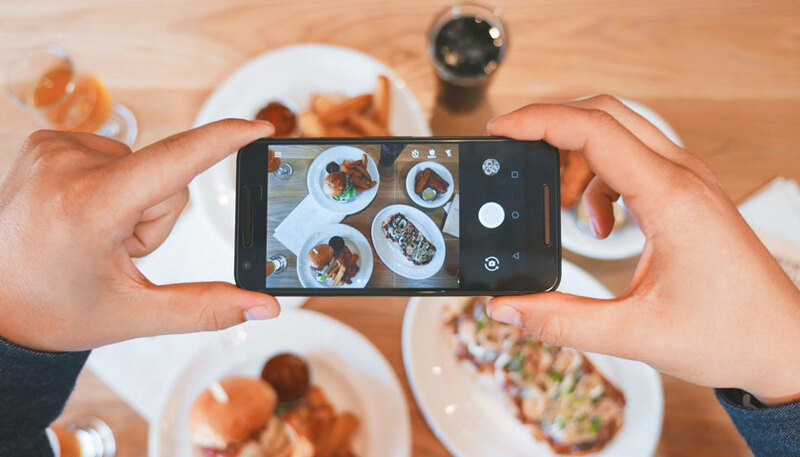 Over $5bn was spent on influencer marketing on Instagram in 2018. Yet the vast majority of communicators are confused by the guidelines surrounding the fast-growing discipline. According to new research by social media management platform, Buffer, just 6% of respondents said influencer marketing guidelines are ‘very clear’. This pledge to the CMA by these 16 social media influencers to improve the way they label their social media advertisements will help bring greater awareness of the rules to communicators, influencers and, most importantly, consumers.